In this tutorial we'll learn how to use Pulse Width Modulation (PWM) to control the brightness of an LED and then modify the code to use a vertical slider to control the brightness. 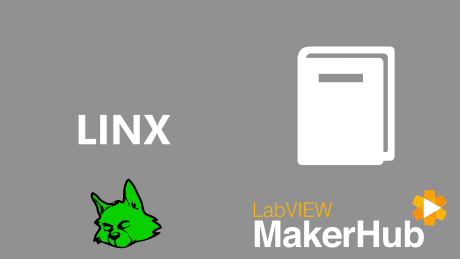 Open the LINX - PWM One Channel example from the LabVIEW Example Finder. 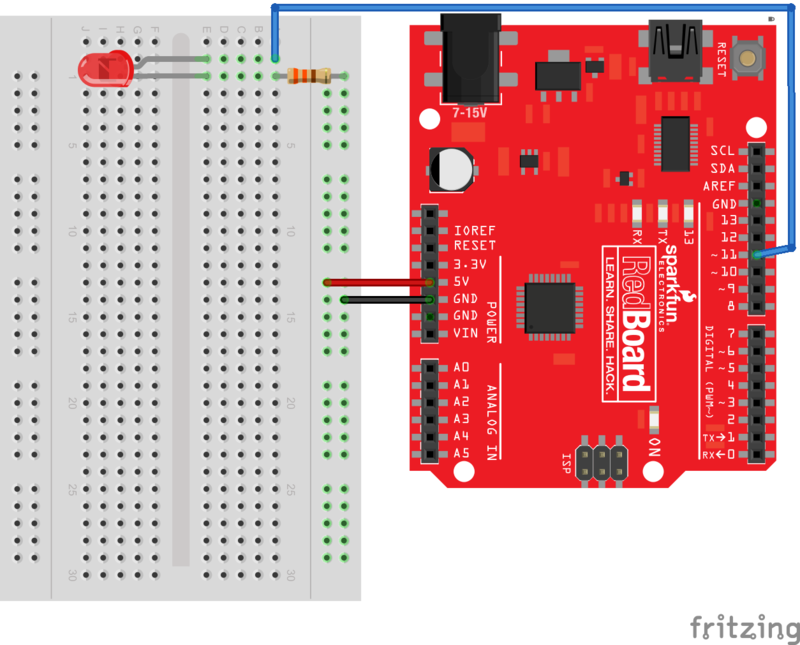 Select the PWM channel connected to the LED. Run the VI, and use the numeric control the change the PWM duty cycle. Modify the VI use a vertical slider to control the LED brightness. Modify the code to automatically cycle through brightness values. 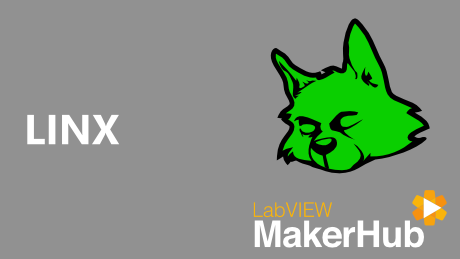 Interact with the world using LabVIEW to control embedded platforms like Arduino and chipKIT. Learn how to use devices like Arduino and chipKIT with LabVIEW to interact with the world. 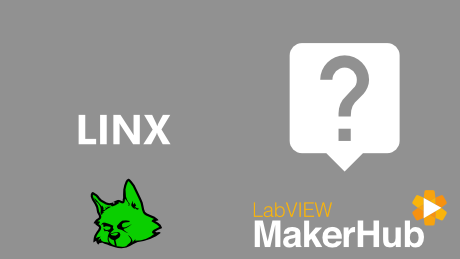 Find the answers to commonly asked questions about LINX.